Galgotias University: Galgotias University signs MOUs with 3 more International universities!!! Galgotias University signs MOUs with 3 more International universities!!! Galgotias University from its inception has a strong focus to internationalise the University through not only admitting foreign students, but also build up strong academic partnerships between GU and institutions abroad for developing need based and innovative programs and research to meet the global challenges. 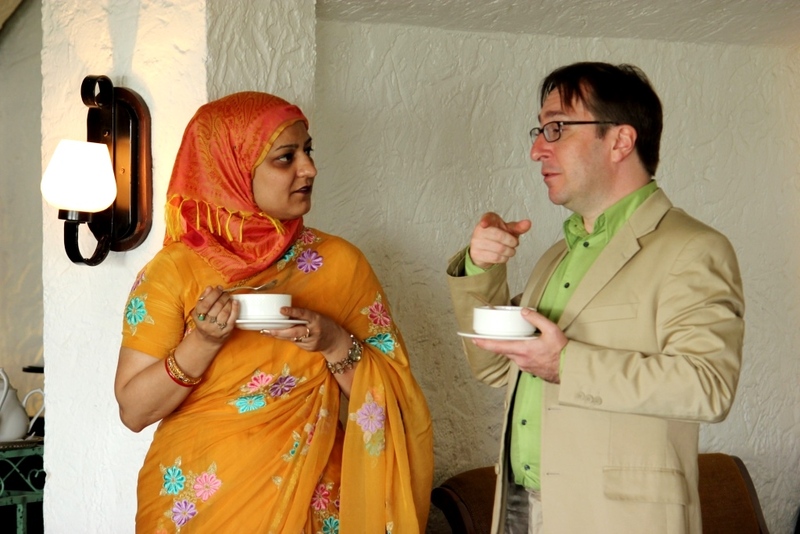 These activities have resulted in strategic international partnerships with reputed higher education institutions in other countries that not only assist in creating a distinctive international educational experience for our students, but also allow the University to maintain an active presence in the international academic community. During the months of April and May a few more such strategic partnerships have been forged with the following universities. A semester of study for GU students at UMD and vice versa for students of UMD. 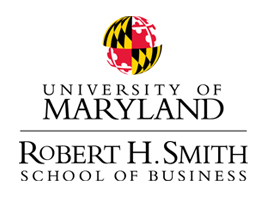 The second specific agreement with the Smith school of Business at UMD is for MBA students wherein the students would complete the 1st year of their Galgotias MBA program in India, then go to the Smith School for one year to receive their MSB – Masters in Supply Chain Management, and finally finish the 2nd year of their Galgotias MBA program back in India. 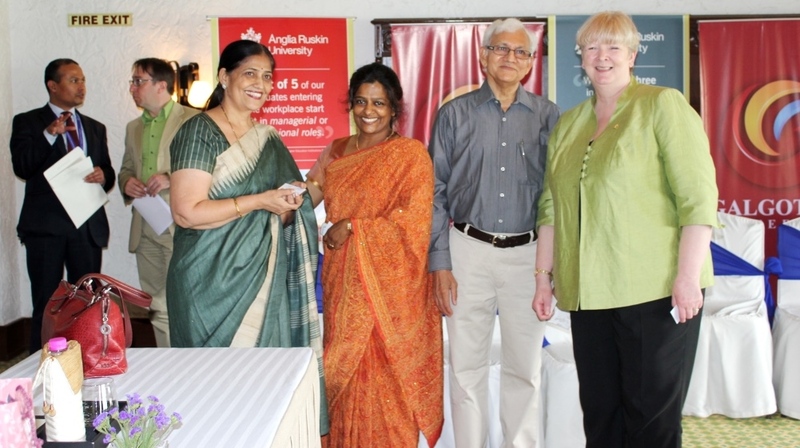 This MOU also involves faculty exchange and exchange in research areas. University of Arkansas,Fayetteville,USA-The MoU with the University of Arkansa,USA, is for Exchange of Faculty, Exchange of Students, Collaborative Programs and seminars and research activities.The two universities have agreed to encourage research collaboration in areas of mutual interest through a program of visiting faculty and graduate student exchange for periods of up to one year.The two institutions will also co-operate on exchanging academic, research and other educational materials. 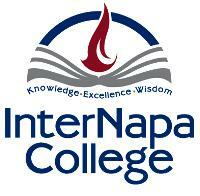 Internapa College Cyprus-InterNapa College is a college in Cyprus and is registered with the Cyprus Ministry of Education and authorized to offer Certificates, Diploma and Bachelor Level Degrees. GU students from Hospitality and Business Administration will have the opportunity to transfer to Internapa College to complete 1 or 2 years of their course. The memorandum also calls for collaboration in research, instruction, and faculty exchange between both the Universities. 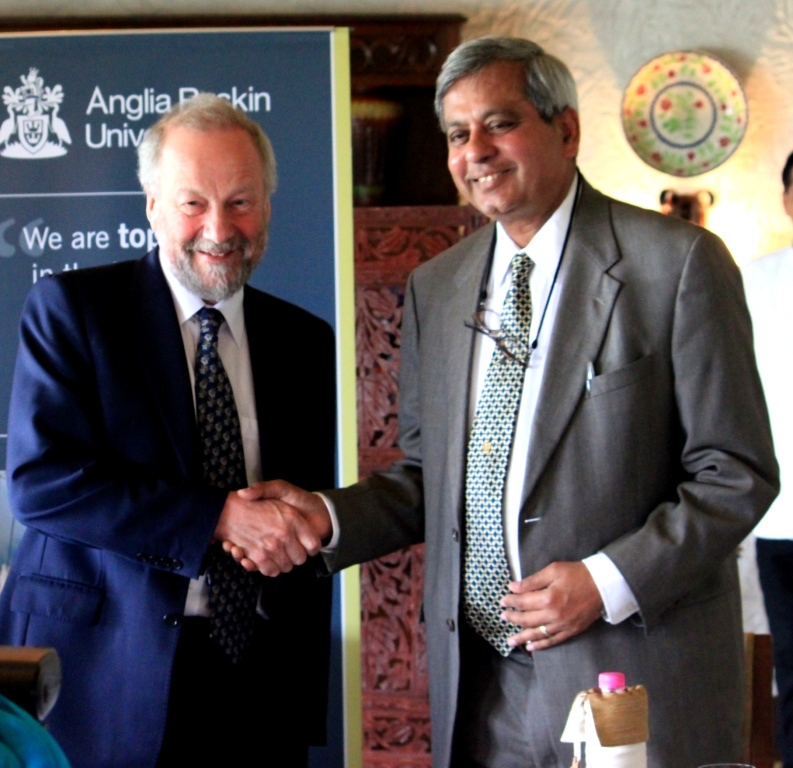 Anglia Ruskin University, UK-A second MOU with the Anglia Ruskin University was signed specifically for students of Civil Engineering to provide them an opportunity to study in the UK . 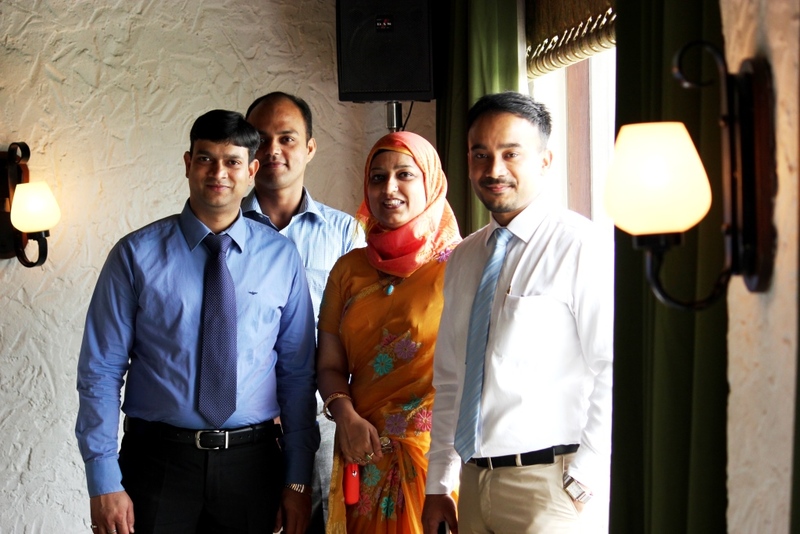 Under this arrangement students will study three years of the B Tech Civil Engineering programme at Galgotias University and transfer to the third year of a BEng Civil Engineering at Anglia Ruskin University in the UK. On successful completion of the third year,Anglia Ruskin University will award them a BEng Civil Engineering which will immediately give them an Incorporated Engineer status with the Institution of Civil Engineers – the association which qualifies professionals engaged in civil engineering. The MOU was signed by the Vice Chancellors of both the Universities -Professor Michael Thorne, Vice Chancellor of Anglia Ruskin University and Professor Ashok Saxena, Vice Chancellor, Galgotias University in the presence of Mr.Suneel Galgotis-Chancellor GU.